One major part of the roof which gets damaged regularly is the fascia and soffit. These roof segments can be damaged easily whenever there is bad weather. The soffit refers to a segment which is exposed underneath the overhanging section of the roof eave. You can also classify the horizontal underside of archway, ceiling and staircases while a fascia is the vertical finishing edge at the end of the rafters. If you need fascia repairs, then by all means you can never go wrong when you contact us. 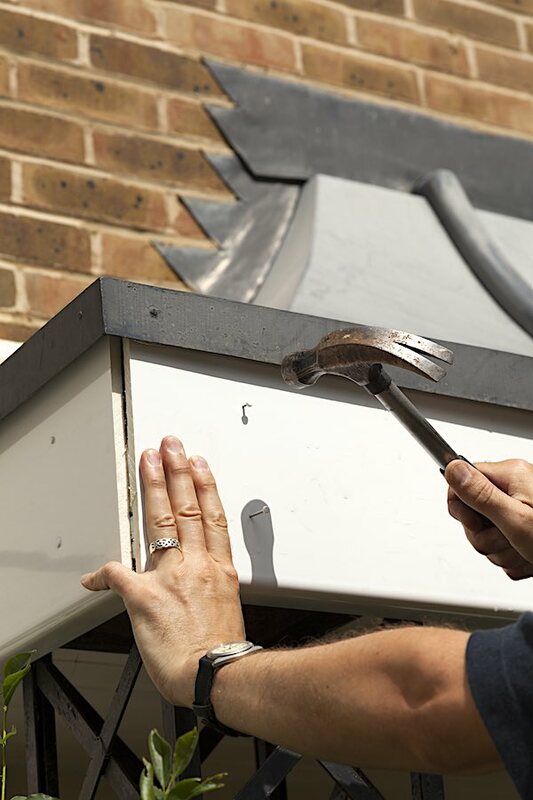 Whenever you contact us to repair your broken fascia expect us to use high quality materials so as to ensure durability. This is why we are ranked among the top roofing experts. 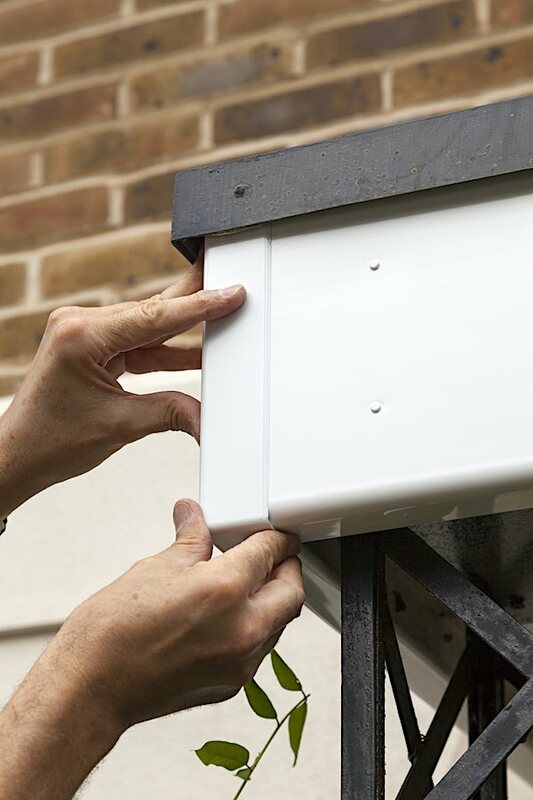 Our years of experience have ensured that we have mastered the art of fascia and soffit repairs.